The second Semi-final of Destination Eurovision 2019 in France took place tonight. At the show nine artists performed a cover version of one of their favourite songs, before they sang their potential entry. The public and an international jury selected the final four acts for next Saturday's final. Last Saturday's Semi-final 1 had a clear winner: Bilal Hassani won both the public televoting and the international jury. 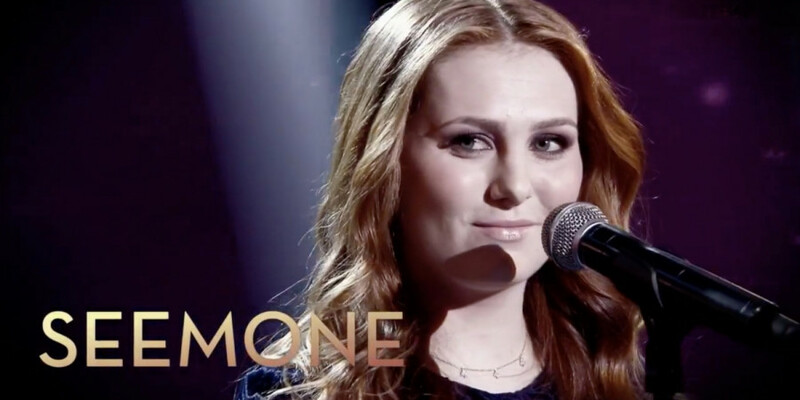 At Semi-final 2 Seemone was the first choice of all the juries, while Emmanuel Moire won the public televoting. Odds FranceWho will win Destination Eurovision 2019? 1) Seemone – "Tous les deux"
2) Emmanuel Moire – "La promesse"
3) The Divaz – "La voix d'Aretha"
4) Doutson – "Sois un bon fils"
9 acts competed in each of the semi-finals, where the best 4 from each proceeded to the final. The result was a 50/50 combination of the French televoting and the points from the international jury. France 2018: Madame Monsieur - "Mercy"
France is a grand old country in Eurovision. They have participated 61 times since the start of Eurovision in 1956. The best results are five victories in 1977, 1969, 1962, 1960, 1958. The latest victory was in 1977 - 40 years ago! The worst result was in 2014, where France ended last in the Grand Final, and in the last 15 years, they only managed twice to be in top-10. France is a member of "Big 5", so they don't have to go through the semi-final-qualifications, but are automatically qualified for the Grand Finals.